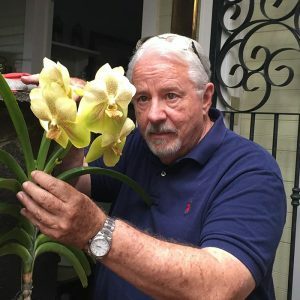 SACRO (SAve Costa Rican Orchids) a private non-profit organization created to assist in the conservation of orchids in Costa Rica, to promote leadership and awareness to demonstrate that the most effective means of conservation is through education. 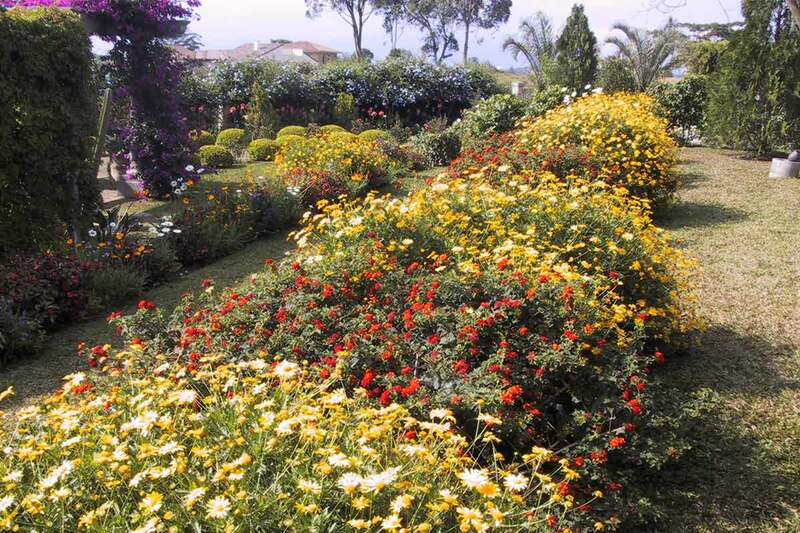 In a small region of only 51,100 square kilometers is found 6% of the World’s biodiversity. Millions of years of evolution have shown this territory to be ideal for the development of the most diverse forms of life. 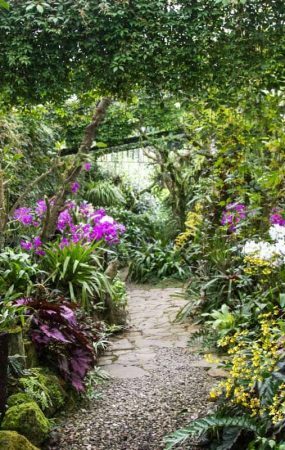 Located north of the Equator, in the southern extreme of Central America, it forms part of the neotropics… Costa Rica. 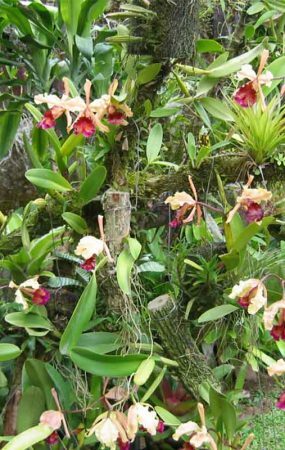 Because of its outstanding diversity and incredible biological richness, Costa Rica has become a true Mecca for ecological tourists, naturalists, biological investigators and “orchideologists”, especially those with a driving desire to see and study its more than 1200 species of orchids, these divided into some 175 genera. 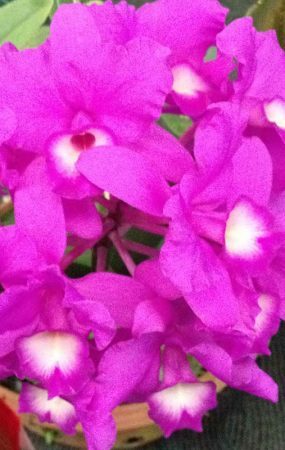 This wondrous concentration of orchid beauty makes this country renown throughout the World for having one of the greatest natural orchid densities. 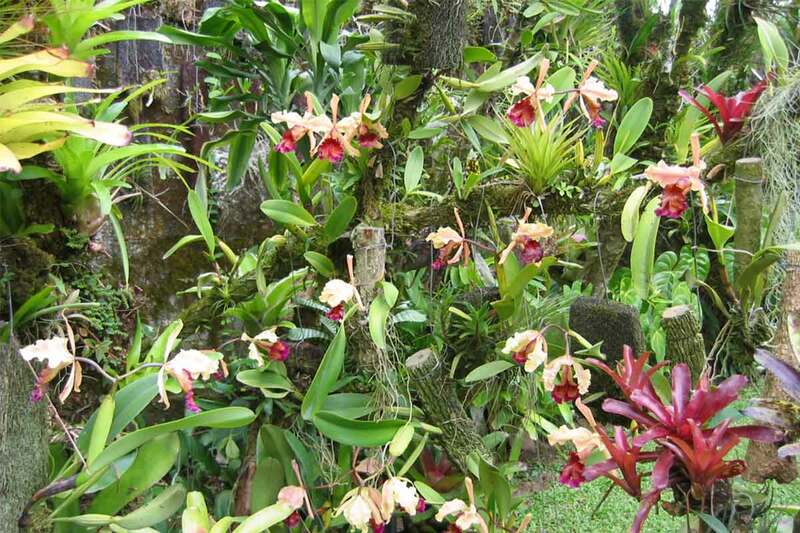 SACRO Foundation a non-profit private organization whose main objectives are the conservation, protection and investigation of the “orchidacea family” and its habitats, with special attention to species native to Costa Rica. 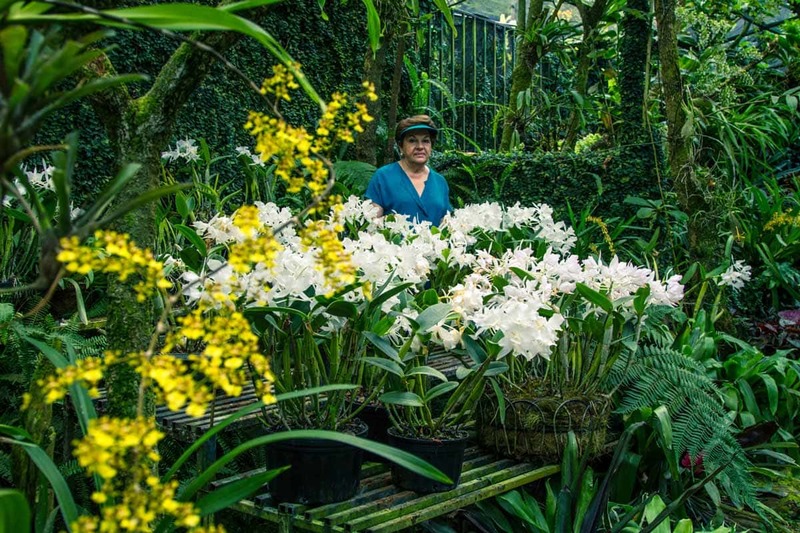 SACRO Foundation’s goals include the conservation and protection of habitats, natural or man-made, in which orchids grow or are cultivated. 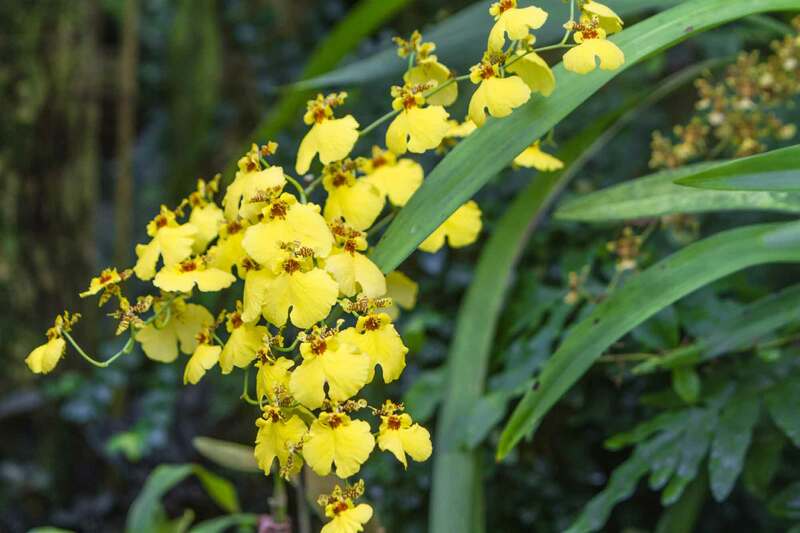 The Foundation also seeks to conserve and protect those geographic areas, which, due to their microclimates or their ecology, are especially apt for the conservation and protection of orchids. 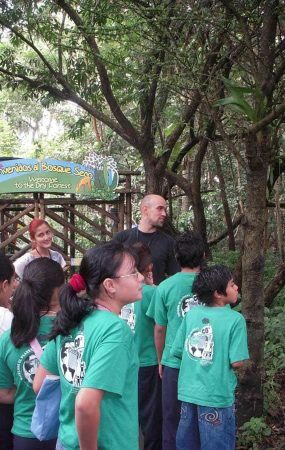 SACRO places special emphasis on education in order to raise the level of awareness, in children and adults, of the importance of conservation. 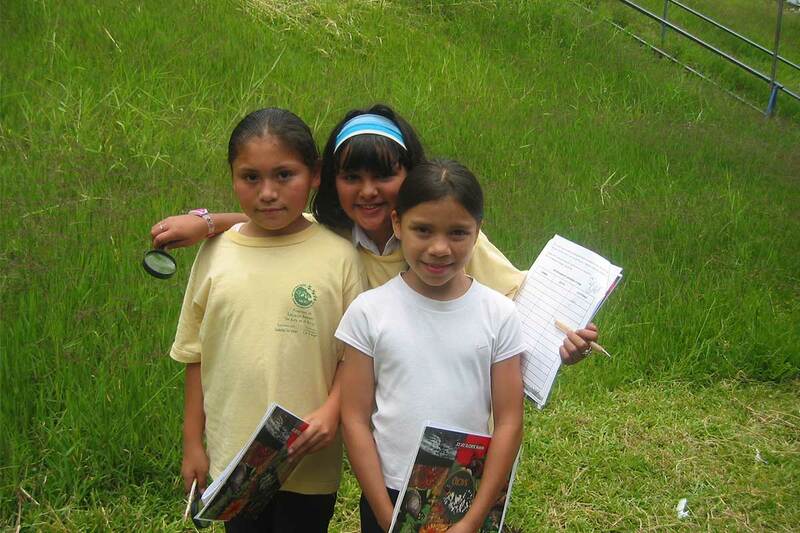 SACRO strives to teach the necessary equilibrium between human development and the conservation of the environment. 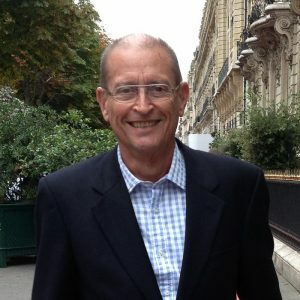 It will be governed by a Board of Directors made up of five Directors. Broaden knowledge and learning skills to strengthen the community’s social and cultural development. % of teachers in Curridabat County had access to an environmental education. Education enables young people to become agents of change in their own lives, their communities and the national reality. Our desire is to plant in the minds of the youth the seed of knowledge. 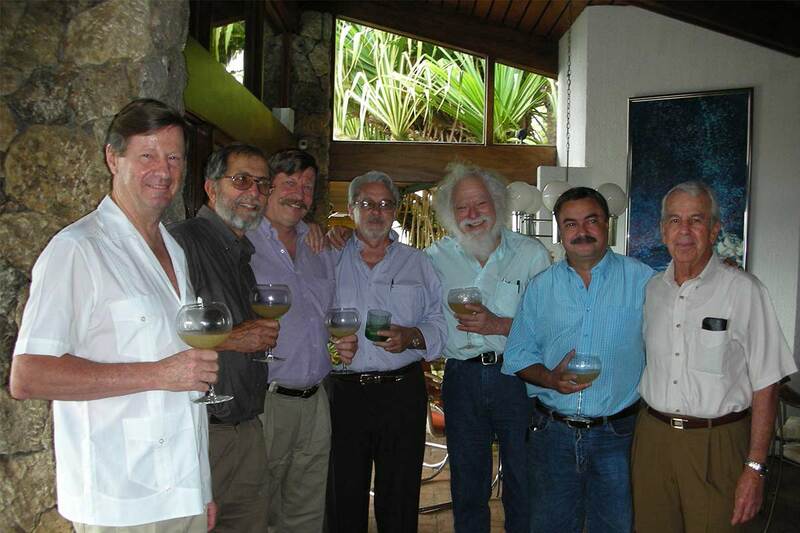 They will be the best disseminators of information, the force that can change the world. We started the project “Salvemos la Guaria Morada” (Save the Guaria Morada) at the school Uladislao Gámez in Tirrases de Curridabat. 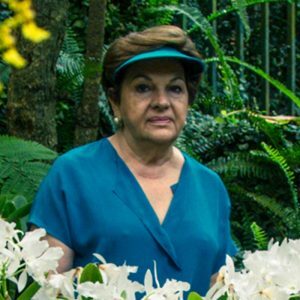 It consist of an education program for young students with an interactive garden, where they will learn about the Costa Rican national flower and its conservation. As part of the promotion and awareness of the care of the environment, we created competitions to encourage schoolchildren to use their knowledge about recycling and the environment in artistic projects involving parents and teachers. The competitions consisted of making animal sculptures (Ecobichos) and showcases in community businesses (Vitrinas Verdes) with recyclable materials. Students and schools have won cash prizes and valuable contributions to their teaching and learning process. 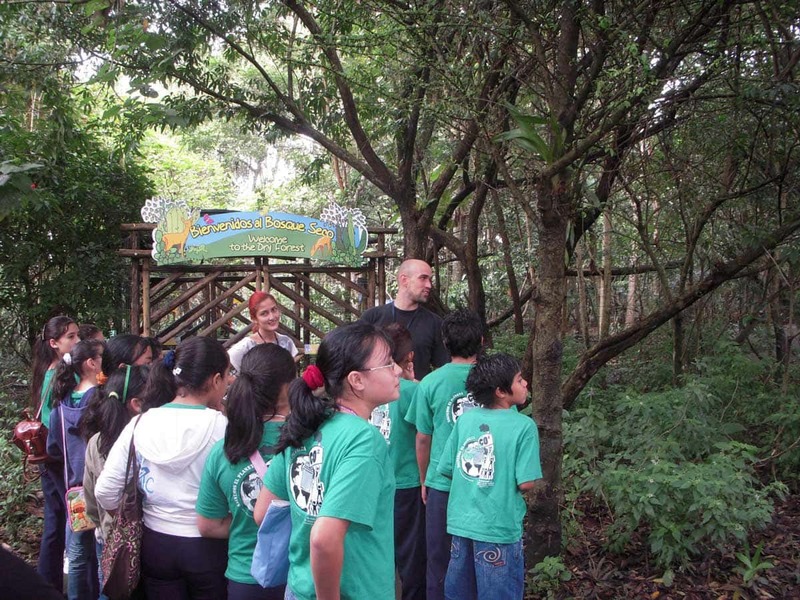 A CLASSROOM IN THE FOREST: for a space of 3 consecutive years, a unique methodology for environmental education is implemented with 300 schoolchildren, based on a program specially developed to address issues related to the responsible management of waste, water resources and the planet earth and its balance as an ecosystem. School graduates of the project are encouraged to become environmental leaders of their homes, their classrooms and their communities. 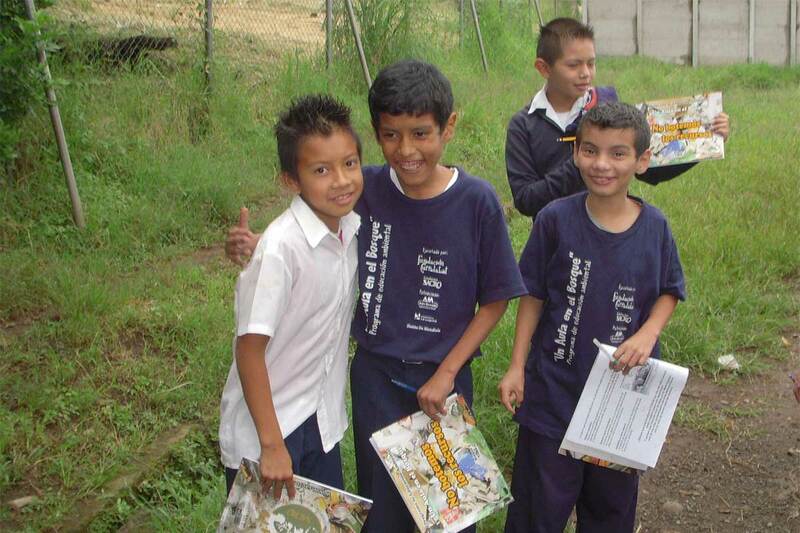 Since 2008 until today SACRO Foundation and the Curridabat Foundation established an alliance to promote conservation through education programs and the sustainable development of rural and urban communities in the County of Curridabat. SACRO is involved with the Central School of Atenas at the “Weather Fair” in cultural and artistic activities. 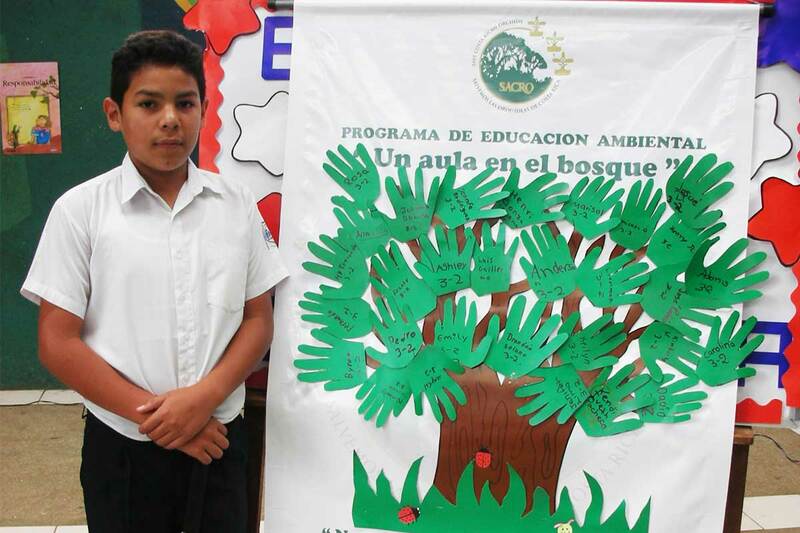 1,200 students spread seeds of the “Guaria Morada” in a private reserve of the locality. 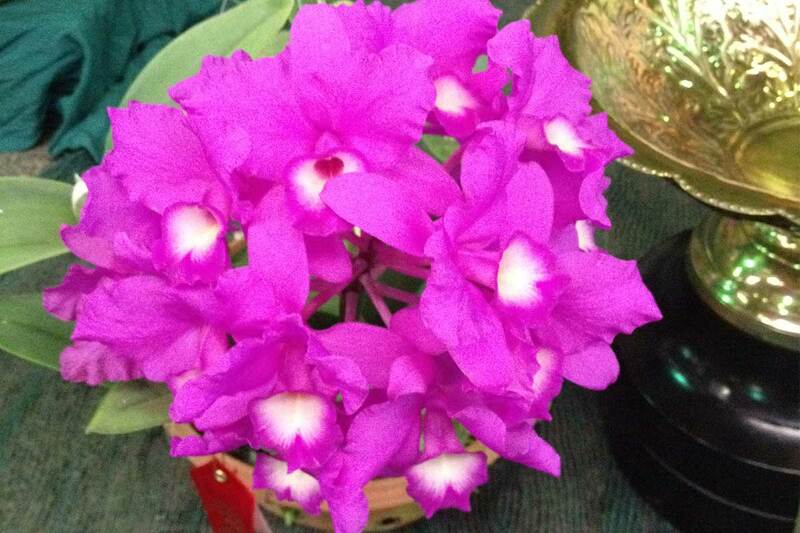 SACRO gets the Show Trophy award for the best exhibit at 5 Orchid International Shows at San José Costa Rica. 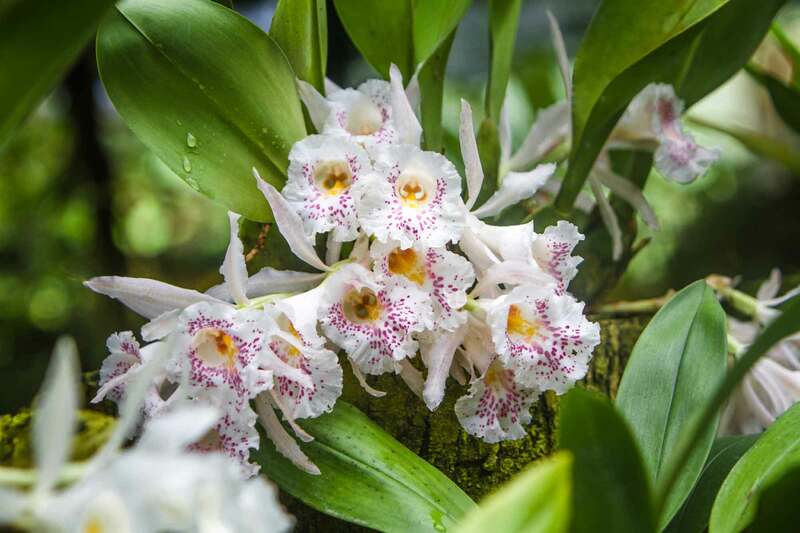 In addition, SACRO’s orchids received through the years numerous awards for miniature, species and hybrids, in shows accredited by the American Orchid Society, AOS. 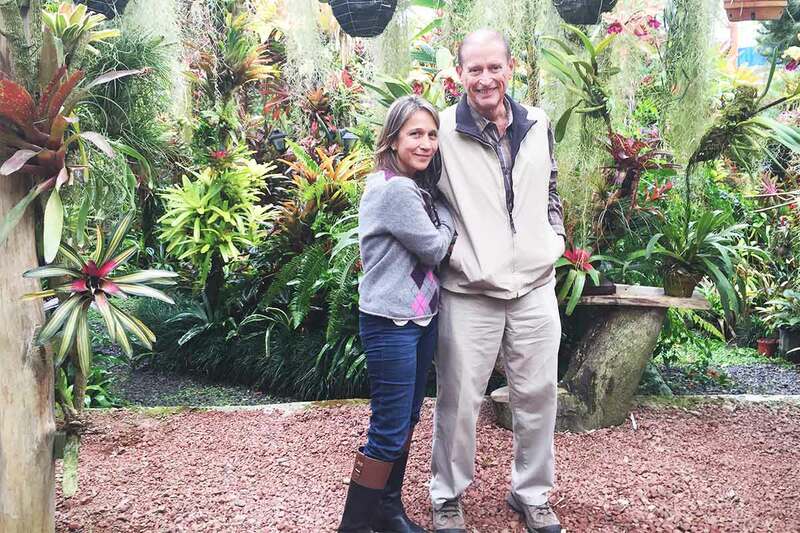 The multimedia instrument “ABC- Costa Rican Orchids” is created. 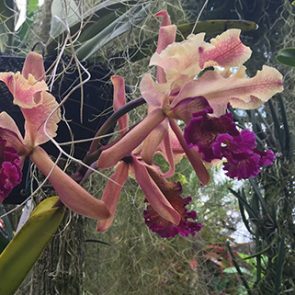 It includes more than 170 genders and more than 1000 species of orchids arranged alphabetically from A to Z. Research and production by Pepe Moya. REDUCE – REUSE – RECYCLE – RECOVER “GARBAGE THAT IS NOT GARBAGE”. Project supported by Auto Mercado, Urbanizadora La Laguna and the Municipality of Curridabat County. 5,000 books titled “ENVIRONMENTAL EDUCATION VIA NEW TECHNOLOGIES”. 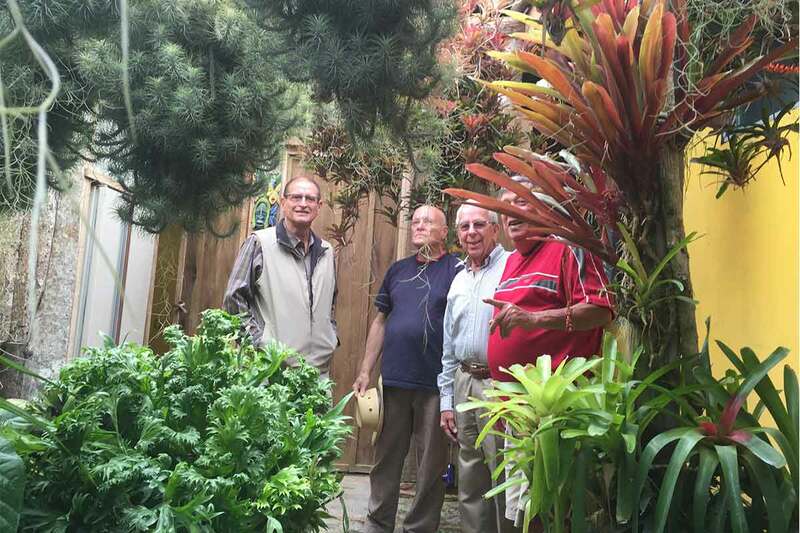 SACRO Foundation wins 3 medals at the XVI World Orchid Convention (Vancouver – Canada), including Gold Medal for the exhibit on “Environmental Education and Sustainable Development “. Our on- going projects have allowed us to generate very positive changes by means of relative simple but well articulated direct actions. 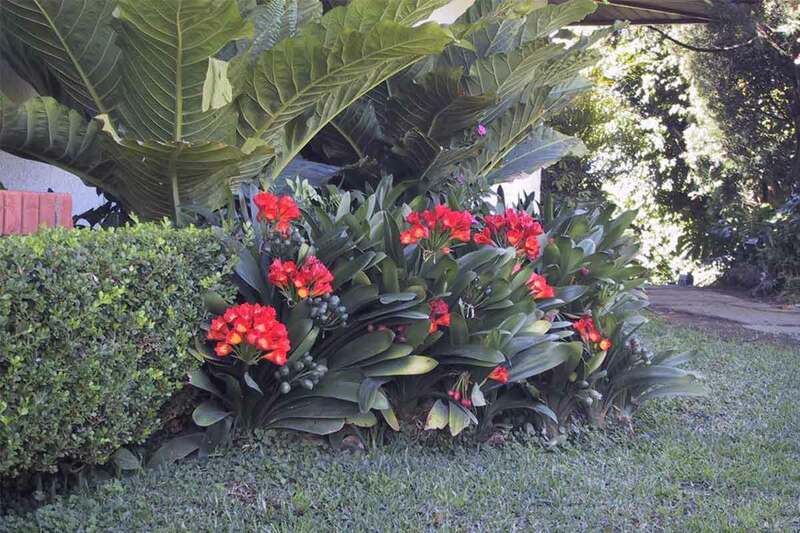 Confident in the knowledge that the seeds we planted will bear fruits in this beautiful and fertile country, Costa Rica. 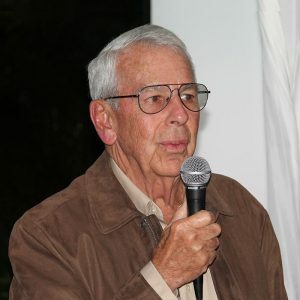 Our program has become a symbol of conservation, a solution . 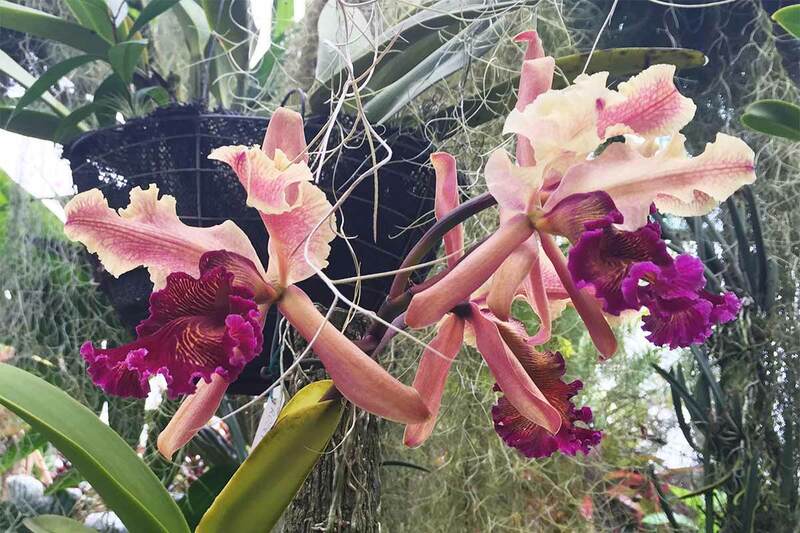 . .
Our program has become a symbol of conservation, a solution to the eminent extinction of this very special orchid specie, the Guarianthe skinneri (Guaria morada). 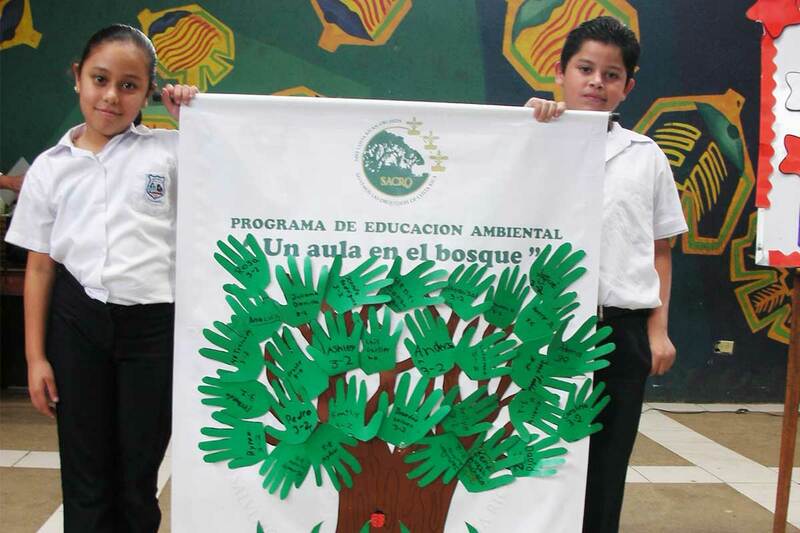 Un Aula en el Bosque Project (A Classroom in the . 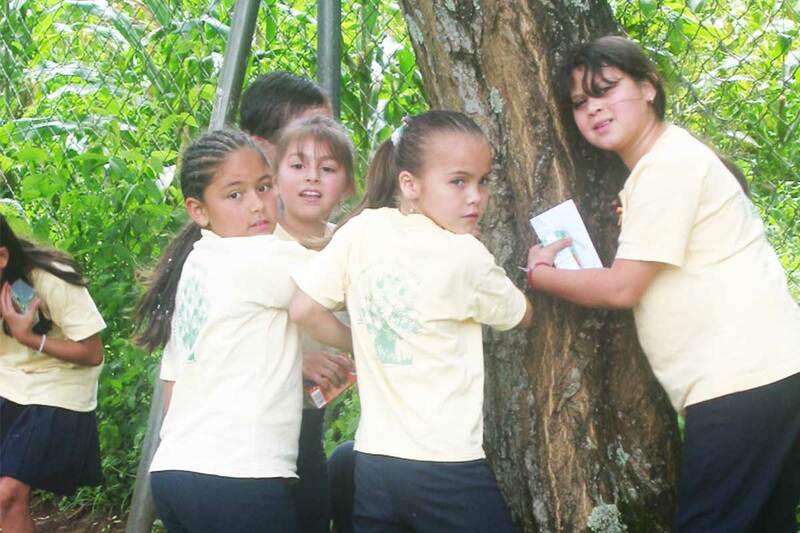 . .
Un Aula en el Bosque Project (A Classroom in the Forest, by its name in Spanish) has promoted access to a healthy life style in harmony with nature. This helps our students to increase their expectations to reach a better quality of life for them and their families. Interactive projects of SACRO with local communities. These in-situ . . . 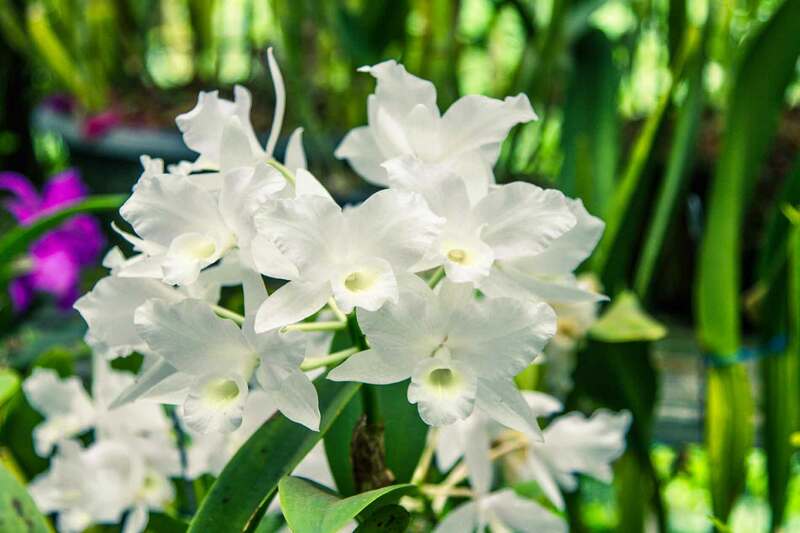 These in-situ conservation centers, will benefit tourism and will help researchers to study orchids in their own habitats. 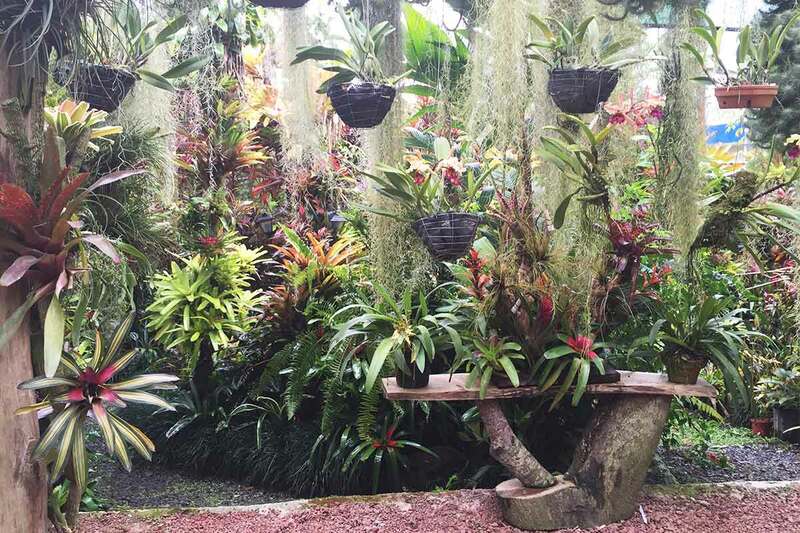 Hacienda La Laguna is one of the oldest coffee plantations . . .
Como parte de nuestro compromiso con el bienestar de la . 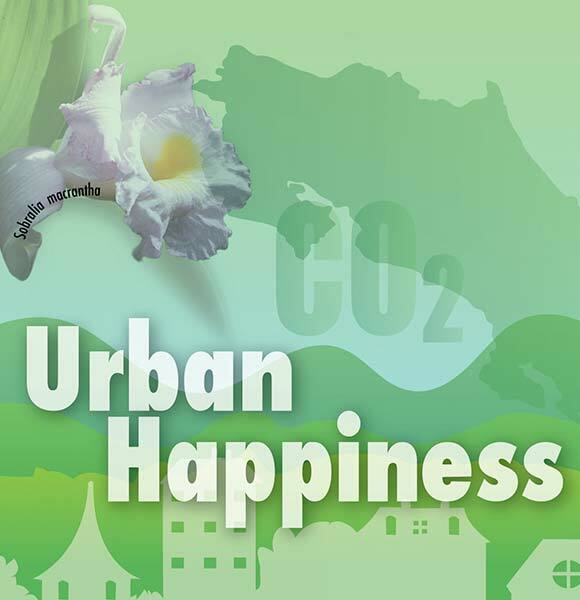 . .
Como parte de nuestro compromiso con el bienestar de la comunidad, Urban Happines busca suministrar apoyo a los jóvenes líderes en diferentes campos del saber y que tienen una clara vocación de servicio, orientada a la conservación de la naturaleza y al progreso social de sus comunidades. Requerimos urgentemente formas de desarrollo que integren el bienestar humano, ciudades más amigables y motivar a los ciudadanos a contribuir con un desarrollo responsable con el medio ambiente.